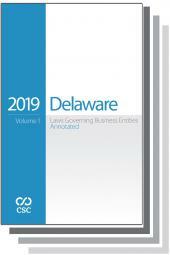 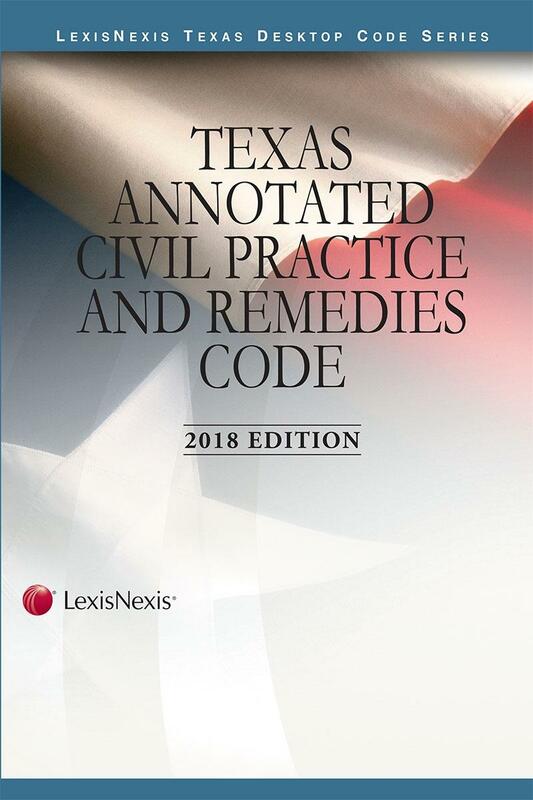 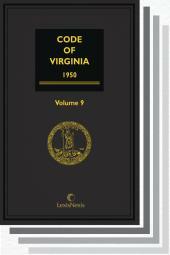 Contains the complete Civil Practice and Remedies Code, with legislative updates current through the latest legislative session, amendment notes, and tables of affected sections. 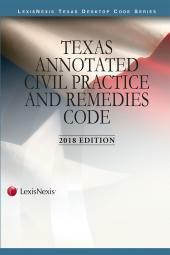 Contains all the important code sections a civil litigator needs, in one portable volume. 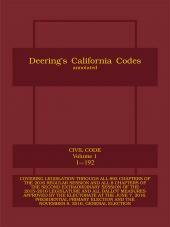 Handy back cover index allows you to rapidly find the section of code you are looking for.